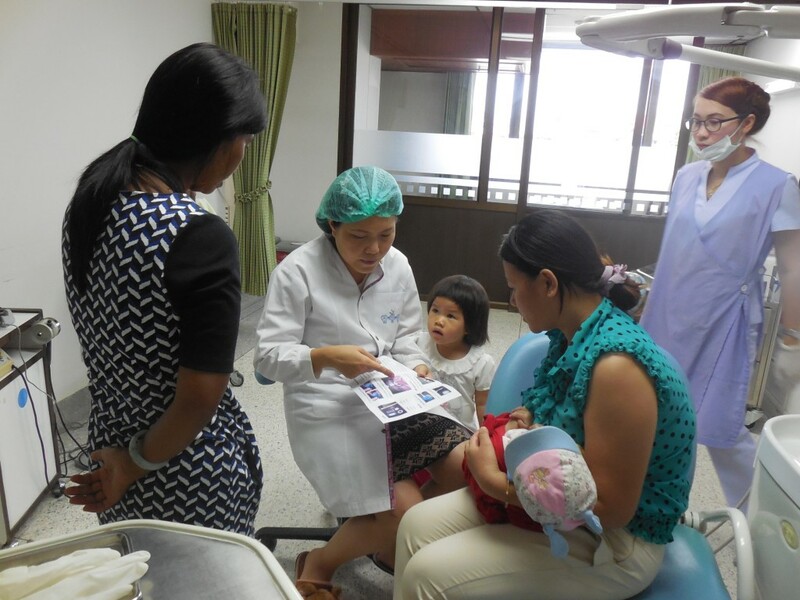 In Thailand, TF partners with Northern Women’s Development Foundation (NWDF). 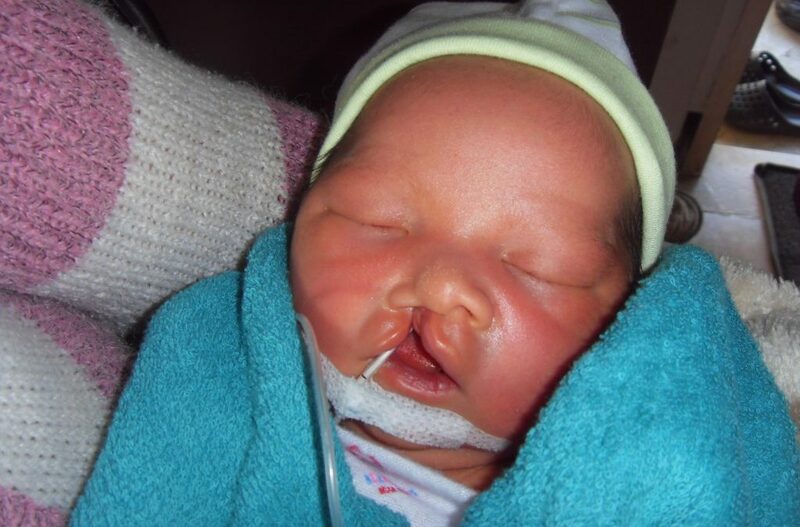 Athit Aetae was born with a cleft lip and palate. 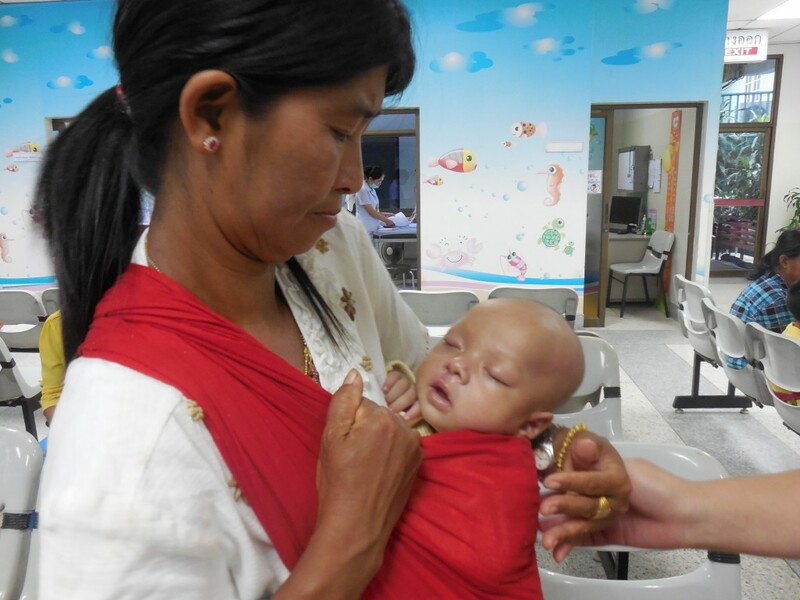 Referred by a nurse at Mae Sai District Hospital, he was admitted at two days old in January 2014. 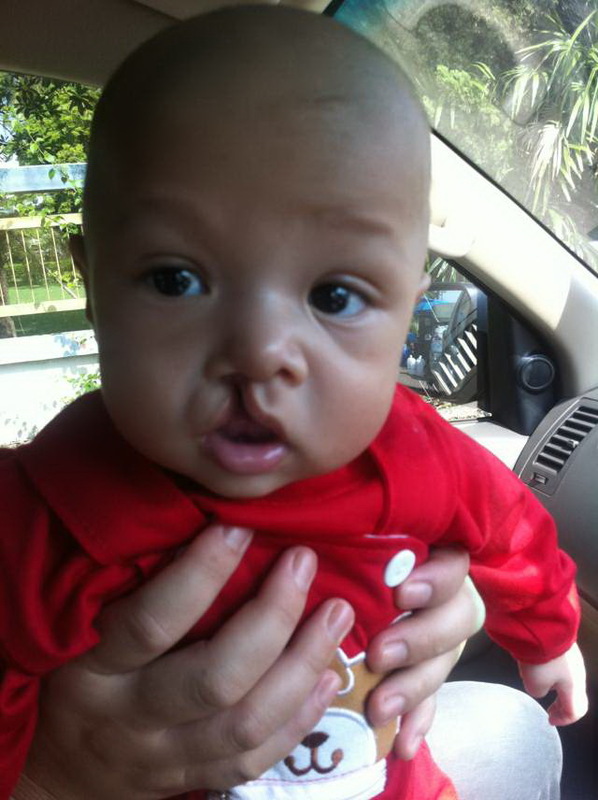 He received an ENT assessment and lip repair in May 2014. Later that month, a nasoform, a non-surgical treatment that helps shape the nose, was applied. 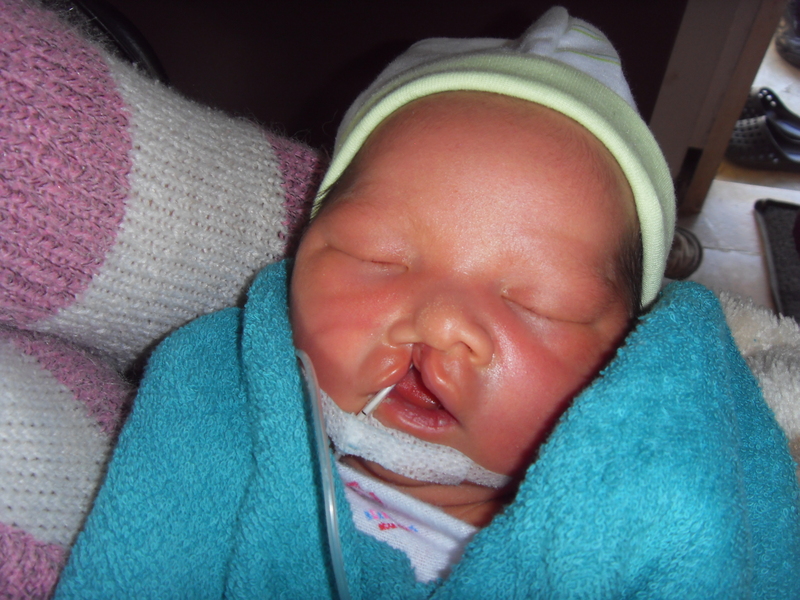 He is the fourth and youngest child of a family from Myanmar. The family now lives approximately 55 km away from the Thai-Myanmar border. 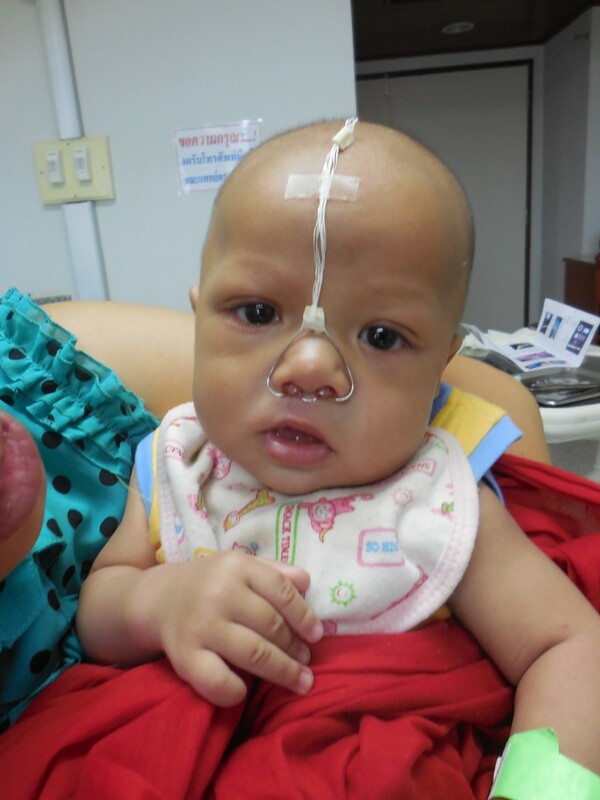 His palate repair will take place in May 2015.